IICRC Certified and Professional Carpet Cleaners Servicing Mornington Peninsula and the surrounding areas. 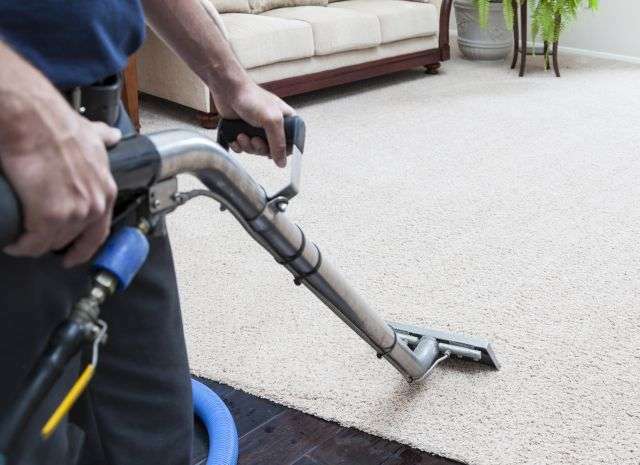 With competitive rates, high quality work and 100% satisfaction guarantee, you can rely on us to get your carpets cleaned and restored both efficiently and on-time. Your furniture’s upholstery is very similar to your carpet in many ways. Especially in how it not only gets dirty, but is also an attractive haven for dust mites, allergens, bacteria, viruses, and more. 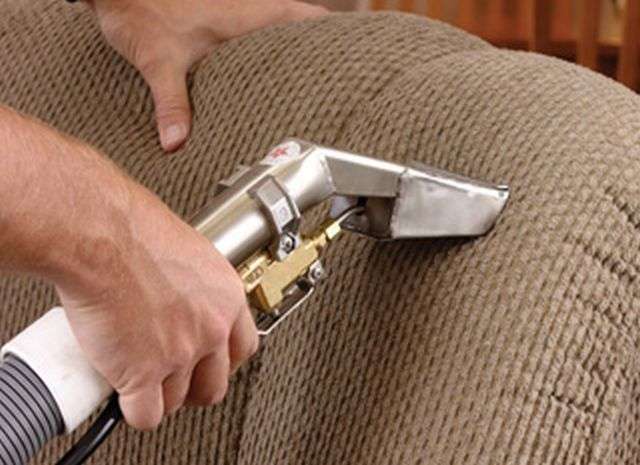 Our upholstery cleaning services utilise the same truck mounted deep steam cleaning that our carpet cleaning services use. 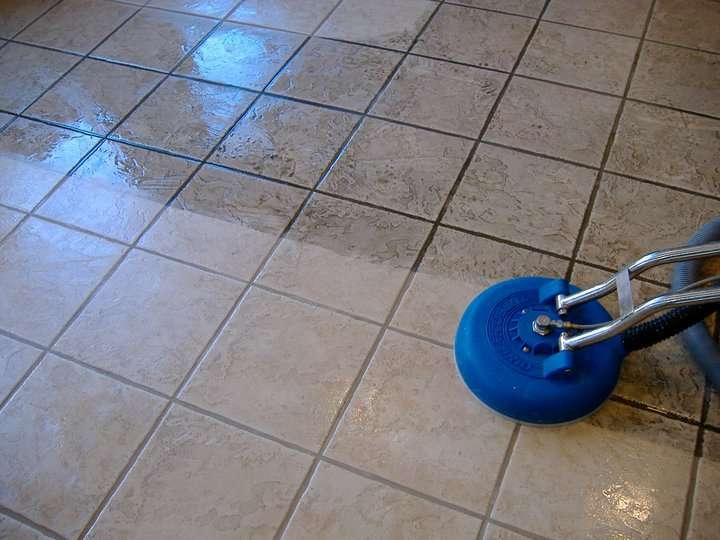 Your bathroom tiles needs cleaning? We have a professional process that we’ve developed over the years to make these tile and stone surfaces look brand new. Ask us about combining services as well - we can do your carpets, tiles, upholstery, rugs and mattresses for a fresh, deep clean. We offer the best results when it comes to cleaning and restoration services and offer a great rewards program for a customers. We will always do our best to meet your needs with the services we provide and exceed your expectations with the results we deliver. When you choose us to clean your carpets, you won’t have to lift a finger. Using a truck mounted, professional cleaning method, we will extract dirt and stains that household cleaning can’t handle. We will go beyond removing surface stains. Inside your carpet, hidden bacteria, allergens and invisible dust mites collect over time. Using powerful technology, we can go beyond a simple shampoo and offer you deep down extraction. Using a non-toxic emulsifier, our technicians utilise the industry’s best carpet cleaning technology to attack problem areas. After lifting as much dirt as possible, we’ll apply deodorisers to keep your carpet smelling fresh. We are also trained to deal with water extraction emergencies. From excess rain to a burst pipe, flooding can damage you home and belongings. These disaster type of disaster can happen at any time day or night, reaction time is critical. To minimise the damage, water removal must happen quickly. When a flooding emergency occurs, you need expert help - and you need it fast. Carpet Cleaning, Upholstery Cleaning, Rug Cleaning, Flood Damage Restoration, Tile & Grout Cleaning, Pet Odour Removal, and Much More! Servicing Mornington Peninsula and the surrounding areas. Would you like to extend the life of your carpet and keep it looking its best for longer? Schedule a professional carpet cleaning today to get rid of dirt and grime that destroy carpet fibres. When you need the BEST in quality & service call us – “Our Quality Has No Competition!” When you use our company for all of your cleaning needs you will find that we give you top-notch, quality service that is hard to find anymore. Mr Extreme Carpet Cleaning Mornington Peninsula is fully insured ($10million) and trained in all areas of carpet and tile cleaning, restoration, stain removal, flood damage and all services we provide and we work on residential and commercial properties.